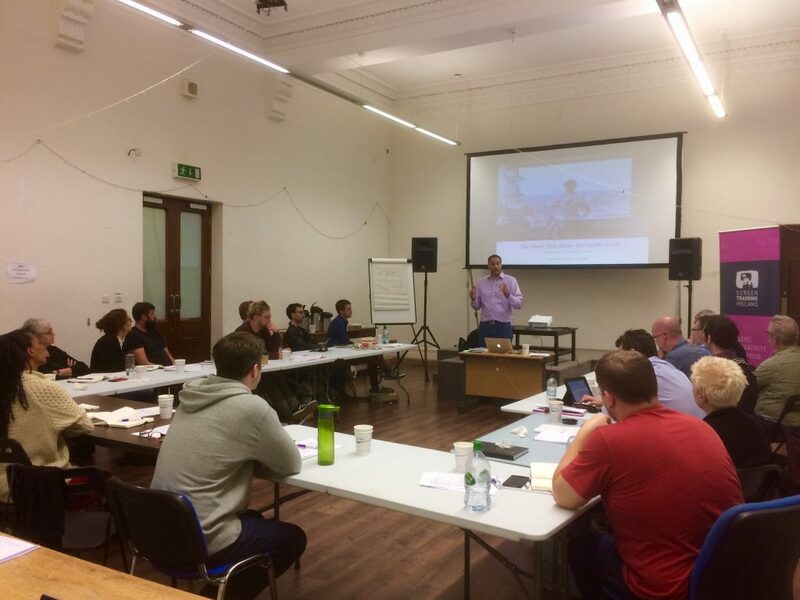 June 19, 2017: I'm back from Dublin where I really enjoyed running our new Thriller and Comedy workshops for an audience of writers, directors, story editors and producers selected by Screen Training Ireland. Some of the participants had attended one of the 3-day Advanced Development Workshops I delivered earlier in 2016-2017. 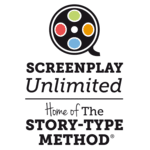 The others had read Screenwriting Unchained, as these new modules build on the Story-Type Method® introduced in the book / main workshop. Many thanks to Grainne Bennett and Teresa McGrane for their kind invitation, to Neil Murphy for all the logistical help and for taking pictures of the two events, and of course to the forty participants for their stimulating questions and great stamina - especially those who did the two workshops back to back! This was a first for each workshop and the constructive feedback and suggestions from the participants will be extremely useful when it comes to polishing the next editions. "The course surpassed my expectations: it is far more detailed and useful than I ever expected!" "The movie examples were great and relevant. Emmanuel is a great teacher and a fountain of knowledge." "Excellent, very clear, lots to think about." "Incisive, knowledgeable and clearly delivered." "Very informative, clear and concise." "Very well thought and great examples. I found the course very informative." "Very thought provoking. 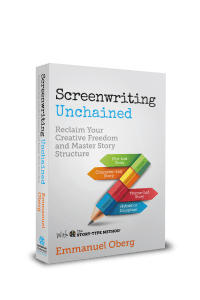 I was expected to be inspired in my own writing process and I do feel inspired!" "I found Maslow theory applied to film theory (especially with regards to audience appeal) and the alternative approach to structure (less rigid) most useful. Excellent teacher!" 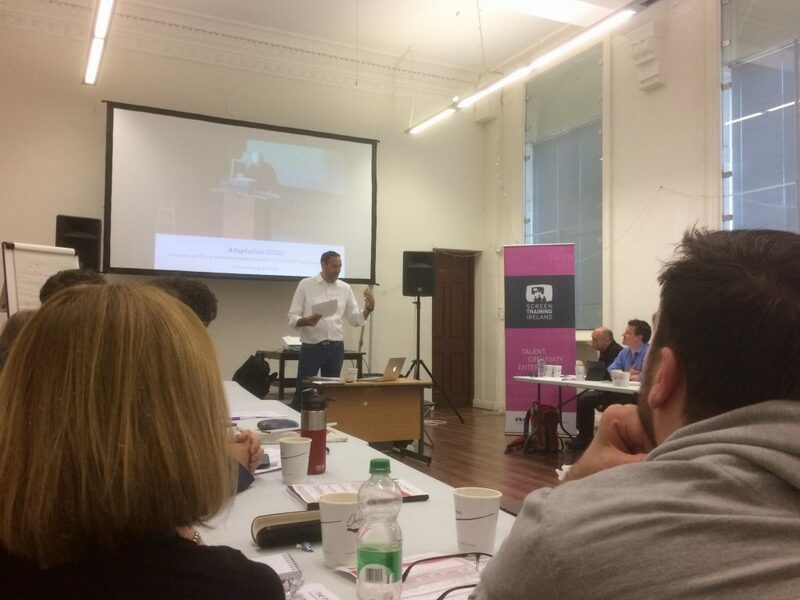 "The course exceeded my expectations because Emmanuel is such a thoughtful instructor. This was a lovely experience! Thank you!". "I found the clip discussions and case studies most useful. In particular how to tackle theme-led or multi-stranded films." "Great course! Came away with new questions, which is a great thing!" "The tutor is top class and the organizers are great". These new workshops will also lead to two new volumes in the Story-Type Method series scheduled for publication in 2017-2018, so watch that space! Make sure you register if you'd like to receive the latest news and be told about upcoming courses & publications on the Story-Type Method.